Question. What is the most significant accomplishment of your career thus far? Answer. Purchasing Billy Wood Appliance in 2016 was a fantastic professional growth experience. Reshaping the business, remodeling the showroom, developing new relationships and preparing to launch our second store in Bluffton have been both thrilling and rewarding. It’s exciting to see hard work deliver results. When Betsy Doughtie read that The Deep Well Project was looking for a new executive director, she knew she wanted the job. “I thought, ‘Oh, that’s what I’d really like to do, but I’m not qualified,” she said. At the time, she was running Betsy’s Gourmet to Go in Coligny Plaza, but she also had a lot of experience volunteering in the community. She helped out at church, area schools and at an alternative high school for pregnant and parenting teens. 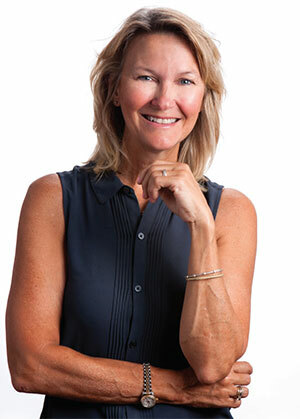 Kim Likins believes that everyone in the Lowcountry has something valuable to give, whether it’s their time, talents or “treasure” — a tactful way of referring to money. Likins is both the mayor pro temp of Hilton Head Island and the unit director of the Boys & Girls Club of Hilton Head Island. Both jobs require all three gifts. 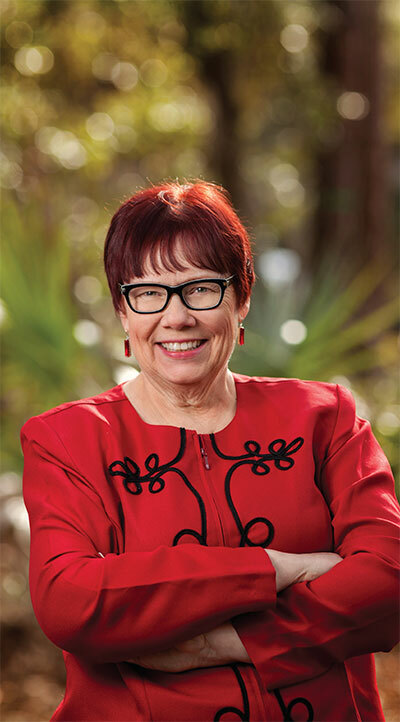 Lisa Sulka is the first female mayor of Bluffton, currently serving her third term. But it isn’t a position she’d ever thought she’d be in. Sulka grew up in Prosperity, on the northern side of Lake Murray. Growing up in that area, where several towns connected into one larger community, Sulka’s furthest relative lived 90 minutes away in Clemson. Surrounded by family, she and her cousins would go outside in the morning and not come in until supper. Stephanie Stevens has lived in her Hilton Head Island home for 22 years, including 15 years with her husband, Leroy, and their family. 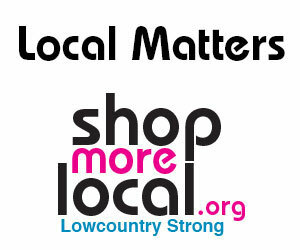 Both Leroy and Stephanie work on Hilton Head and enjoy life in the Lowcountry. But things changed drastically for the Stevenses last winter after tragedy struck the family on two separate occasions. For the first column in our new series called “POPULAR VOTE,” Lisa Sulka recently fielded questions from Monthly readers about current issues around town. 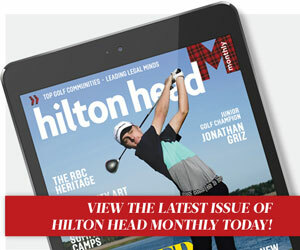 Submit questions for local and statewide leaders to editor@hiltonheadmonthly.com, and watch this space for answers. The coastal lifestyle did not lure Denise K. Spenser to the top job at the Community Foundation of the Lowcountry. In fact, after she interviewed for president and CEO of the foundation, she was sure she had blown her shot at the position because she had admitted that she did not play golf. Each semester at University of South Carolina Beaufort/ Osher Lifelong Learning Institute (USCB/OLLI) begins with members eagerly searching their course guides for new classes with experienced and fascinating instructors. Registration is met with excitement. More than 1,400 Lowcountry OLLI members attend several hundred classes on topics such as art, history, science, government, health, music and more. OLLI’s tours and trips are also very popular. Why is OLLI so popular? 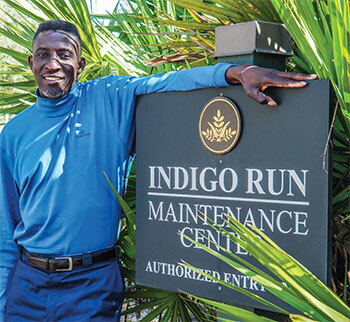 One of the strengths of the program lies in the passion of the many dedicated instructors who teach at campuses in Beaufort, Bluffton and on Hilton Head Island.